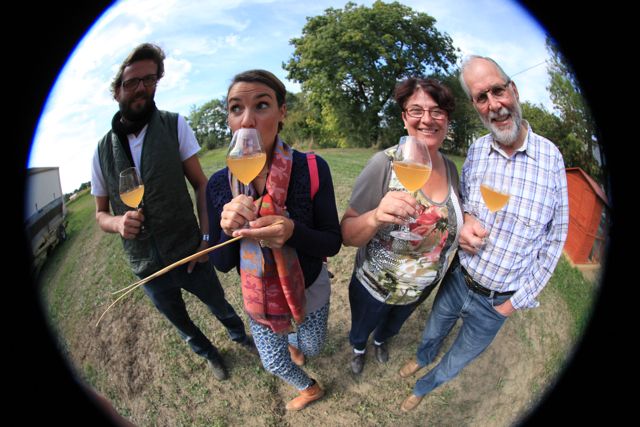 Jim's Loire: 2015 Loire – getting ready for the off! Not long before picking gets underway and may already have done so for Chardonnay for sparkling wines in the Saumur area. In the Pays Nantais Marie Chartier-Luneau (Domaine Luneau-Papin) says that picking will start in the middle of this coming week. 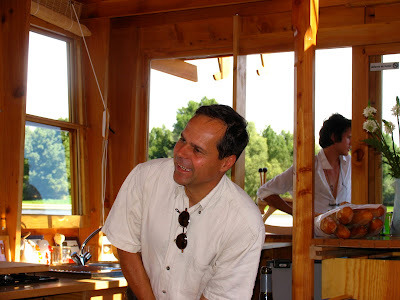 Their close neighbour Fréd Niger Van Herck (Domaine de l'Ecu) will be starting on Wednesday. Jean-Pierre Chevallier (Château de Villeneuve) expects to start picking his Chenin around 21st September. 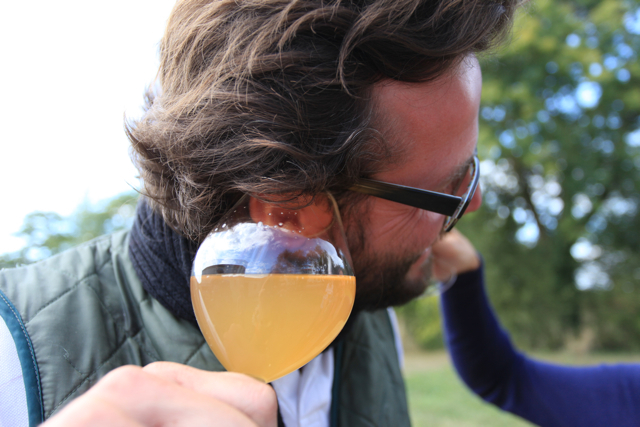 As of yesterday the grapes are at 9.8% potential alcohol with 6.8 acidity. 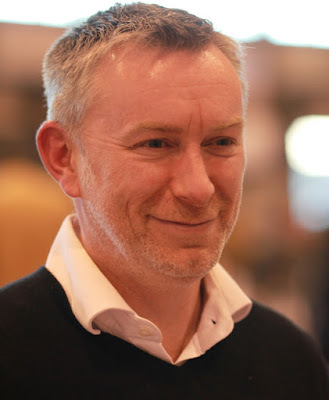 Jim's Loire welcomes news from Loire producers on the 2015 vintage – whether you have started or when you expect start. Merci beaucoup d'avance. Hi Jim - hope to see you sometime during the harvest! Phil and I were out in the Touraine on Thursday - growers were picking some of the earlier ripening parcels in Noyers, Oisly and Cheverny, so I guess elsewhere too. Only problem is the lack of grapes in the vineyards, at least for sauvignons in the Touraine - Muscadet and Anjou look better fortunately. It's some time since we've seen such small grapes on such small bunches. That's down to those few chilly days pre Vienexpo, just at the end of harvest. 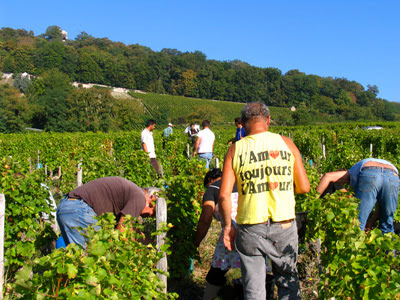 Some growers are starting in Muscadet this week but most are waiting - while others in Sancerre and Pouilly are starting! Le monde à l'envers!